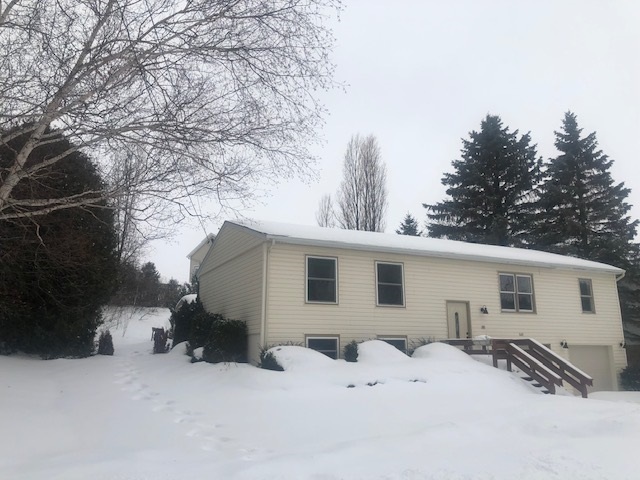 Available for immediate occupancy this home is located within the Petoskey city limits and offers convenient access to town, grocery store, restaurants and hospital. There have been many recent updates to this home including a remodeled kitchen, new flooring in the living room, insulation added to the ceiling, new hot water heater and new drywall and drop ceiling in the lower level. Seller says this home is extremely efficient and energy costs are much lower than similar sized homes. The exterior features a 28 x 20 brick paver patio, 10 x 8 shed and extensive landscaping..